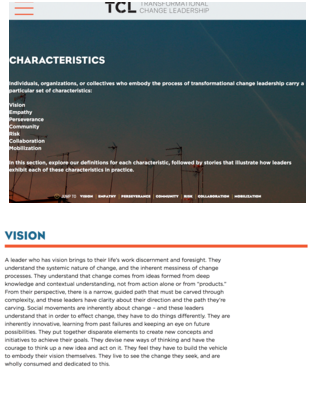 This site, a resource that captures and communicates insights and lessons of transformational change leaders, can be navigated through various paths. We encourage you to use this site in ways best suited to your interests and your processes of discussion and learning. The site is designed for you to visit it often and process its content over time and at your own pace. We also created this site to be a living resource, and we welcome your story ideas and contributions. Except where otherwise noted, content on this site is licensed under a Creative Commons license (CC BY-NC-ND 4.0). Photos used on this site are not covered by our CC license. Please refer to our Sources document on the Tools page for information on correct use and attribution. 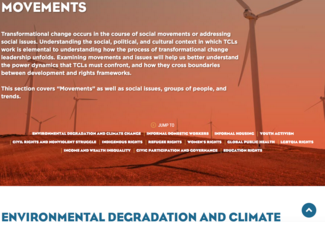 Note: Click on the TCL Logo on the top center of each page whenever you want to navigate back to the Home Page. If you’re using the site on your desktop, you will find the Navigation Bar across the top third of the page. If you’re using this on a mobile device, on the Home Page you will find the Navigation Bar on the top left-hand corner. The Introduction presents the theory and framework that underpins Transformational Change Leadership. 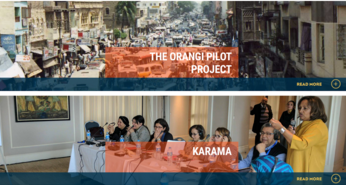 We present our Mission and our Methodology, as well as Foundational Statements, perspectives from different experts in the field for practitioner, community, donor, social enterprise, and academic audiences. 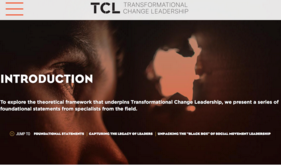 There are two ways to navigate the site to understand process of Transformational Change Leadership. 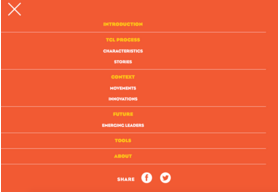 (a) You can click on the Characteristics tab and explore stories through the lens of the seven characteristics by clicking on individual characteristic links and explore the profile stories of leaders that personify the selected characteristic. (b) Or you can explore the Stories as a whole by clicking on the Stories tab. Each individual story links back to the characteristic it represents in its page heading, and to the movements represented through tag links under each story. (a) Click on the Movements tab to examine the issues, movements, and causes that leaders work in. 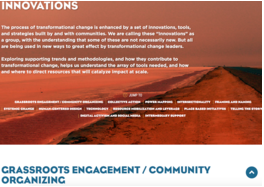 (b) Click on the Innovations tab to delve into the tools and strategies that support the work of leaders creating positive transformational change. 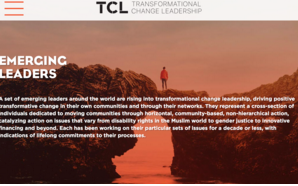 This section contemplates the future and evolution of Transformational Change Leadership (click the Moving Forward tab), and includes a brief profile of the Emerging Leaders in the world of development that are rising into transformation change leadership. This page provides resources that can help you use this site for your own your work, including (a) Discussion and Activity Guide, (b) Glossary, (c) Comments or Contributions form. Learn about who is behind this project, and visit this page to get news about the project. 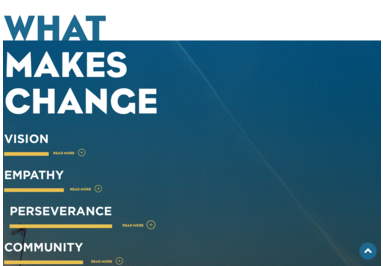 Frame and inspire your own impact using our Characteristics and Stories. Incorporate our materials into your classroom or workroom discussions on leadership. Use the resources available on the Tools Page. 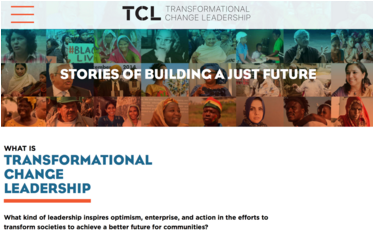 Submit your own stories of transformational change leadership to be considered for inclusion on the site. Share the site with your stakeholders, partners, and colleagues.